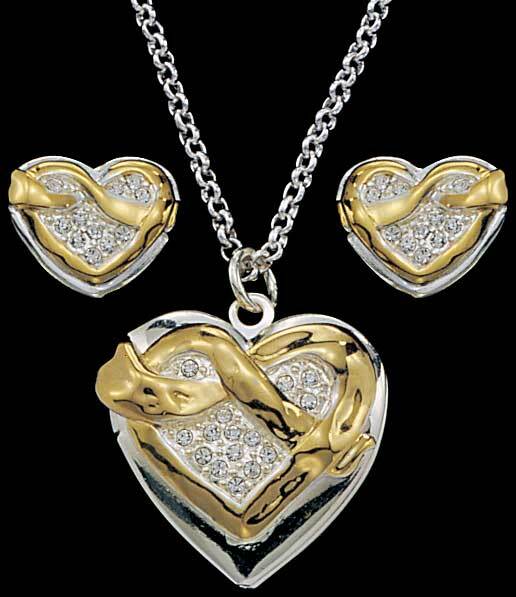 Sorry, this heart locket set is no longer available. Heart locket is 1 1/4" wide. The Pocket watch with STING!